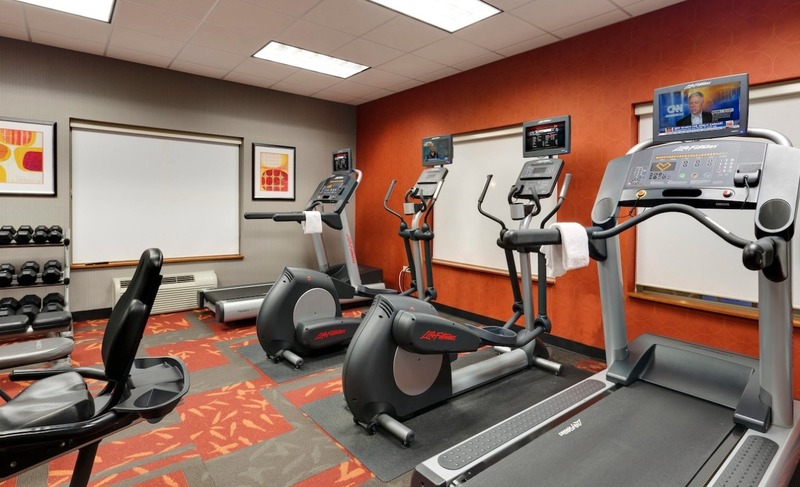 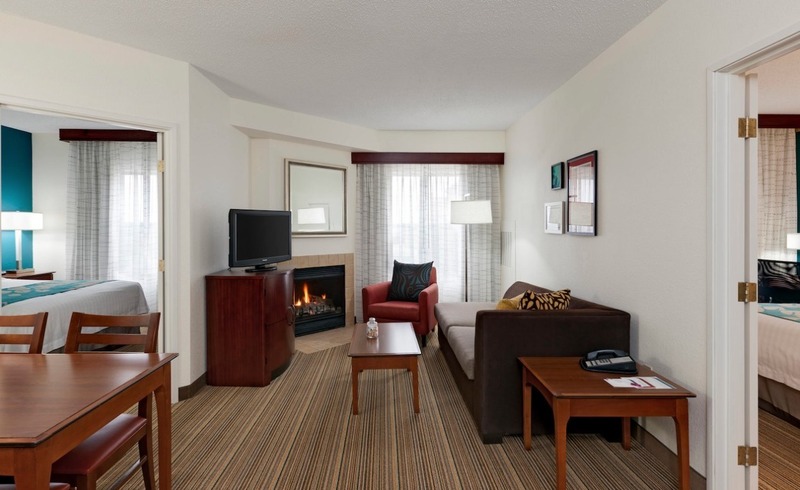 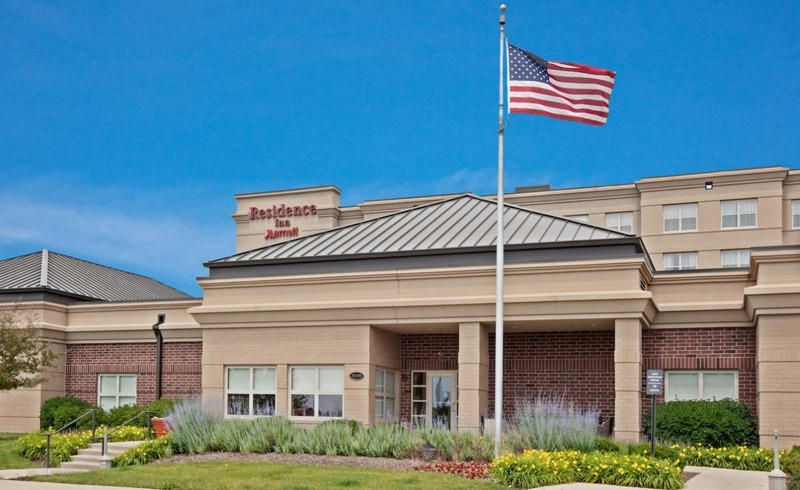 Conveniently located at I-88 and Winfield Road near the Naperville business district, Residence Inn Naperville offers easy access to Morton Arboretum, Cantigny Park and Chicago Premium Outlets. 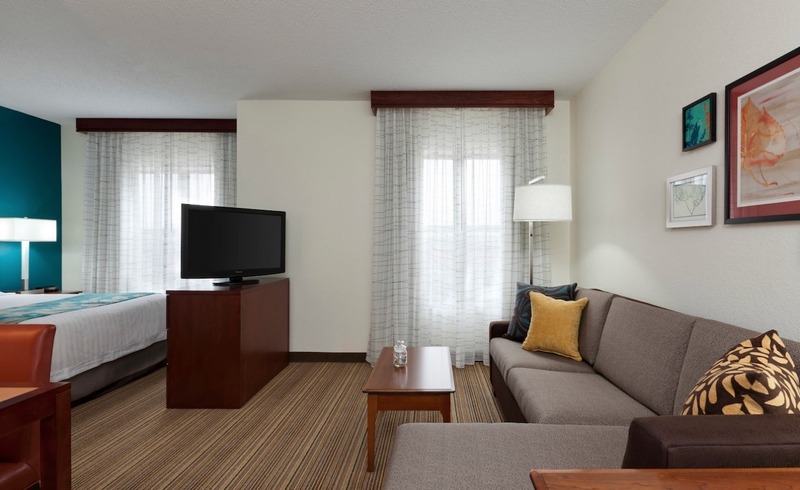 Our suites are 50% larger than traditional hotel rooms and are equipped with full kitchens, pullout sofas and 40” flat-screen TVs. 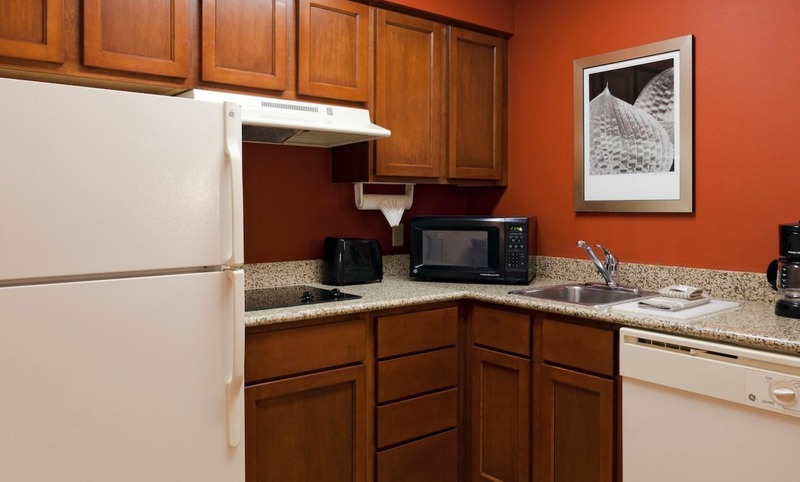 Guests appreciate our daily hot breakfast buffet and outdoor patio. 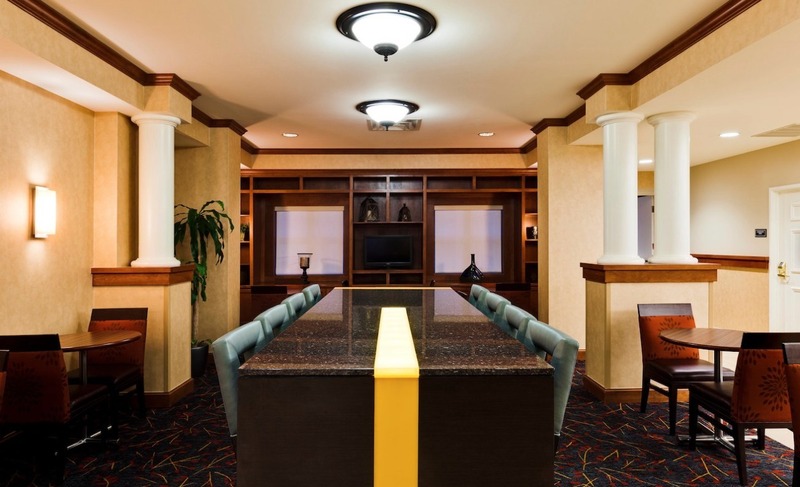 We invite our guests to join us Mon-Wed for our new Residence Inn Mix where they'll enjoy the company of fellow guests and snack on free light fare and local Goose Island brews. 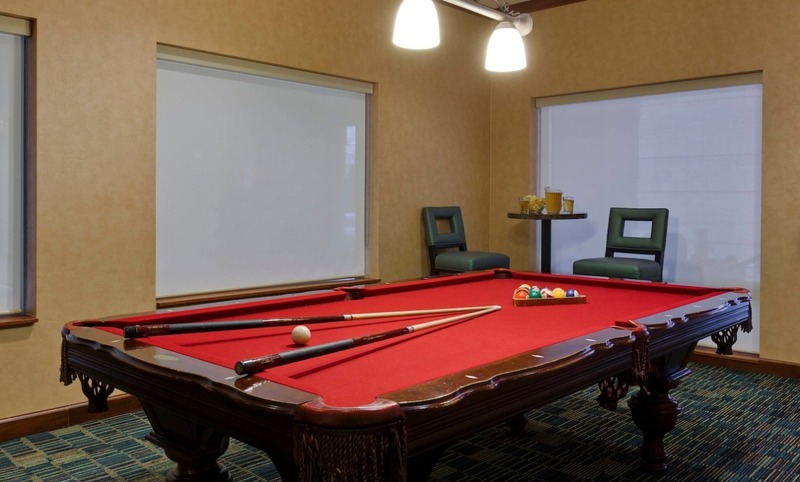 We even have a billiards room! 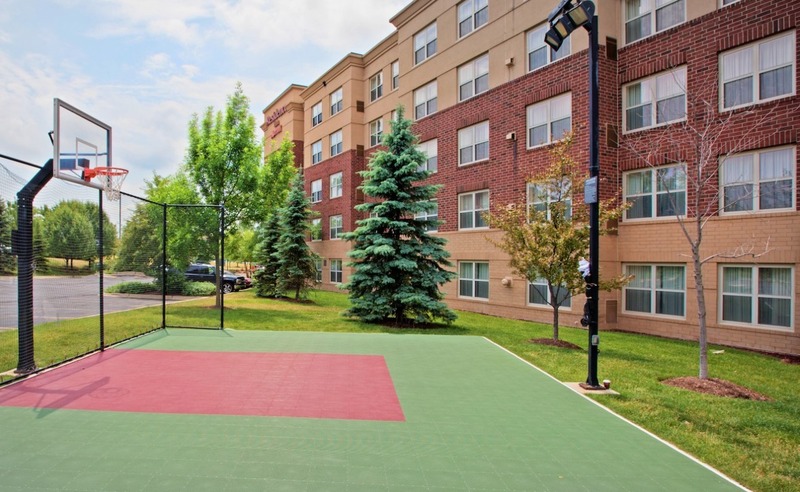 With 1,016 sq. 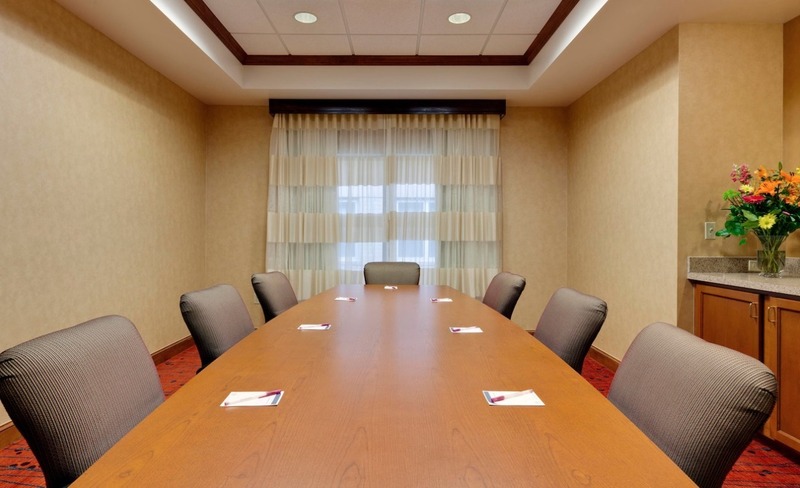 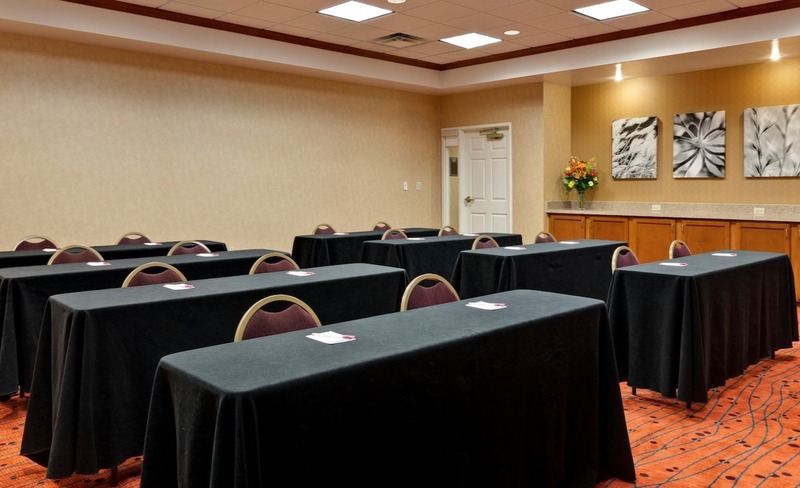 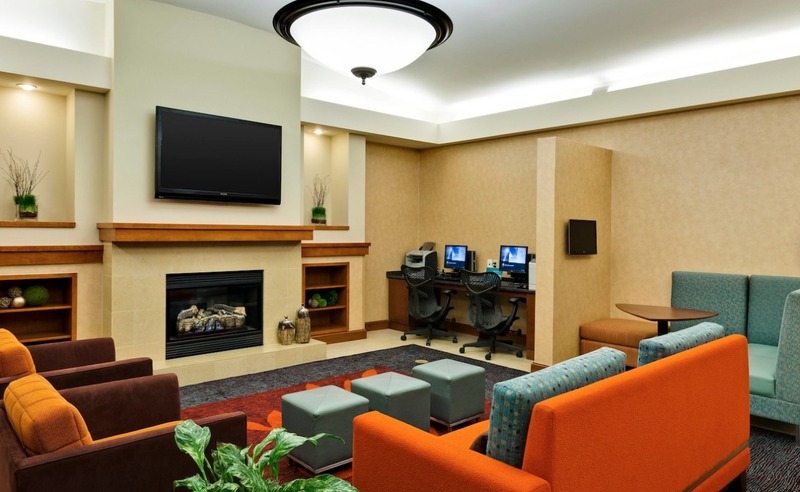 ft. of meeting space and close proximity to Liberty Mutual, BP and Patterson Medical, we’re a great option among Warrenville hotels for small meetings and extended stay trips.